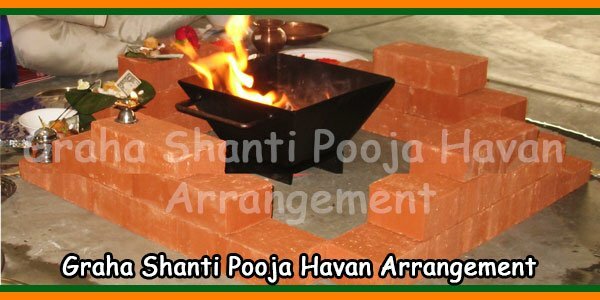 Nakshatra Shanti puja is performed every year on the birth nakshtra to give protection. The better results throughout the year. 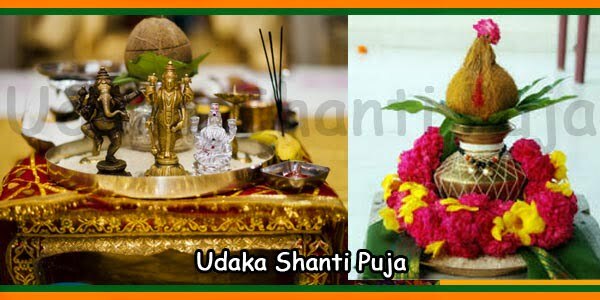 Nakshatra puja comprises Ayushya homa [for longevity], Mrityunjaya homa [for good health and to get rid of chronic ailments], Navagraha Dosha/graha shanti puja, Sapta Chiranjeevi puja or homam. Chiranjeevi means the person who never dies. 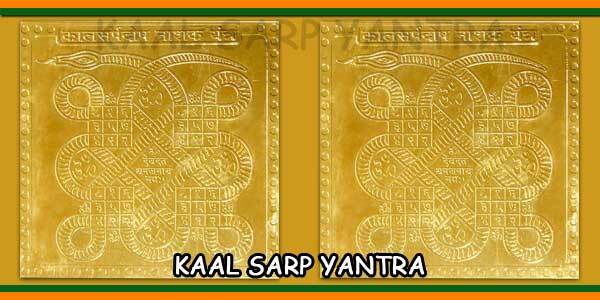 Ashwatthama, Bali, Vyasa, Hanumanan, Vibhisana, Parshuramasch and Kripa are called as sapta chiranjeevi. These are performed by Sadhaks. Nakshatra has a lot of importance in our lives. 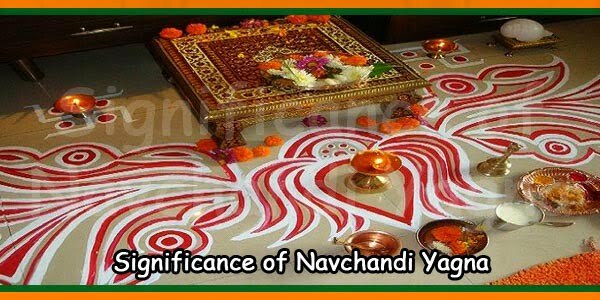 Hence, Nakshatra puja should be done at least once a year. 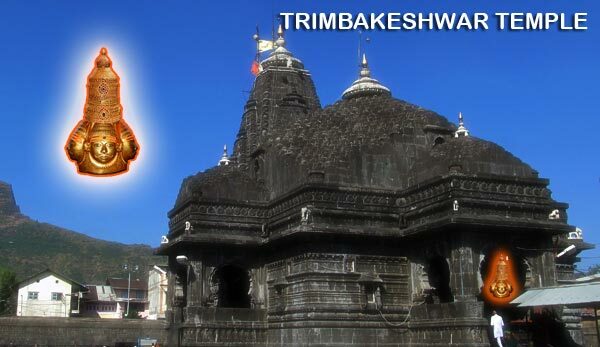 Best is to perform the puja in the birth month on the day of janam nakshatra falls. 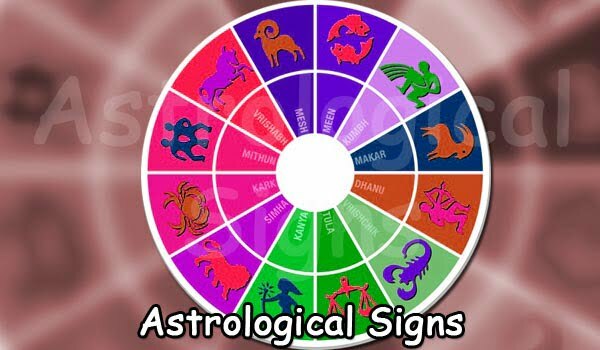 This could be every month on the day nakshatra falls to get the maximum desired benefit. 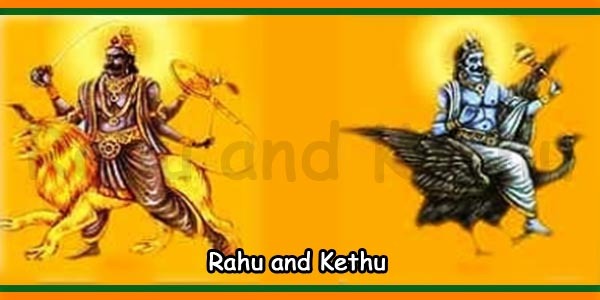 By Nakshatras Rashis in Hindi / Telugu / Tamil / English.